Kalgoorlie PC Doctor - Sales. Service. Advice. 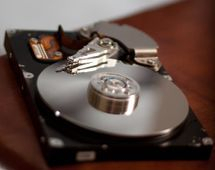 We have a wide range of methods for retrieving data from a non-functioning drive. From $95, call us today 0428 284 364.